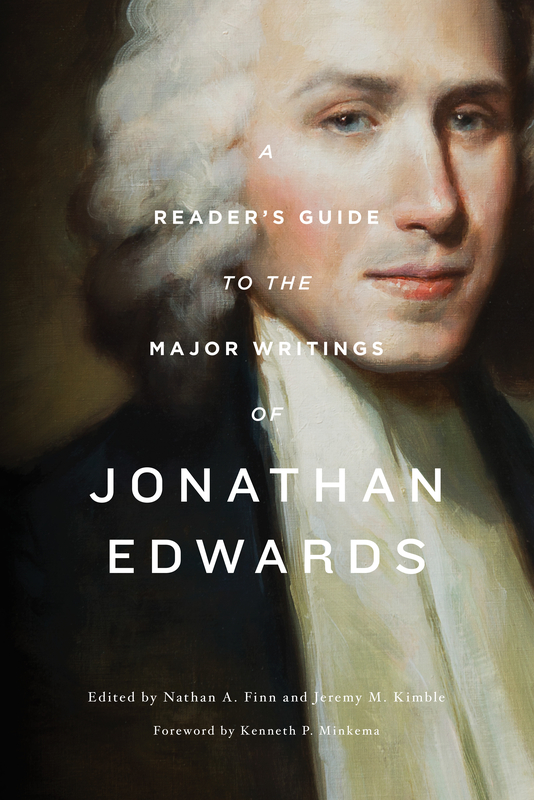 Jonathan Edwards—widely considered one the most important theologians in American history—has influenced generation after generation with his transcendent vision of our great and glorious God. But reading his writings for the first time can be a daunting task. Here to be your trustworthy guides are some of the very best interpreters of Edwards, who walk you through his most important works with historical context, strategies for reading, and contemporary application—launching you into a lifetime of discovering Edwards’s God-centered vision of the Christian life for yourself. Nathan A. Finn (PhD, Southeastern Baptist Theological Seminary) is the dean of the School of Theology and Missions and professor of theological studies at Union University. Nathan lives in Jackson, Tennessee, with his wife, Leah, and their four children. Jeremy M. Kimble (PhD, Southeastern Baptist Theological Seminary) is assistant professor of theological studies at Cedarville University. He and his wife, Rachel, have two children.